Letter to BS: Will the govt do something about the white elephants? This refers to “Navy, Air Force modernise; Army still mired in high personnel costs” (February 5). Procurement of modern equipment and adoption of new technologies, which will also result in trimming the unwieldy manpower especially in the Indian Army (with around 1.4 million serving and 1.1 million in reserve), should continue to be a priority for India’s defence forces. 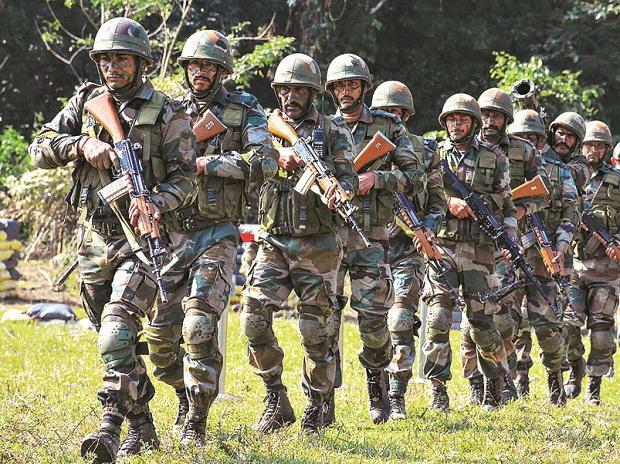 The glaringly low budget provided for the Army, with practically nothing left for modernisation of equipment and ammunition, needs to be reviewed. Such an approach may give credence to the criticism that defence procurement is guided by the lobbying power of companies or countries marketing these products rather than ground-level necessities. As surveillance power of the Air Force and striking power of the Navy improves, the need to deploy the Army to guard every mile of the border may reduce. Still, because of the kind of threats coming from across the border, the Army should get the same attention in maintaining its personnel and equipment efficiently. The budget for procurement of modern equipment or providing training to personnel should not come down by diversion of money to payment of salaries or pension which itself should get equal priority. Let us not forget the impact the delay in pension revision had on the morale of the serving personnel in the defence services in the not-so-distant past.